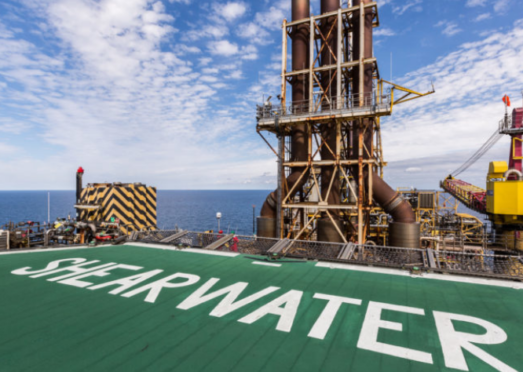 The helipad on Shell's Shearwater platform. Tailwind Energy has wrapped up the acquisition of the UK business of Houston-headquartered oil and gas firm EOG Resources. London-based Tailwind has taken ownership of 25% of the Columbus gas field development, which is operated by Serica Energy. Columbus is expected to start producing in 2021 from a single well connected to a planned pipeline between the Arran field and Shell’s Shearwater platform. To read more on Energy Voice, click here.